Hawaii is a world-renowned vacation destination, known for its friendly people, colorful culture and beautiful natural wonders such as picturesque beaches, majestic waterfalls and verdant mountains. In fact, it is home to some of the most breathtaking mountainscapes in the world. Hawaii's mountains are so magnificent that many wish to explore their depths and conquer their summits than just admire them from below. We list down some of Hawaii's most beautiful mountains and why they are worth the visit. 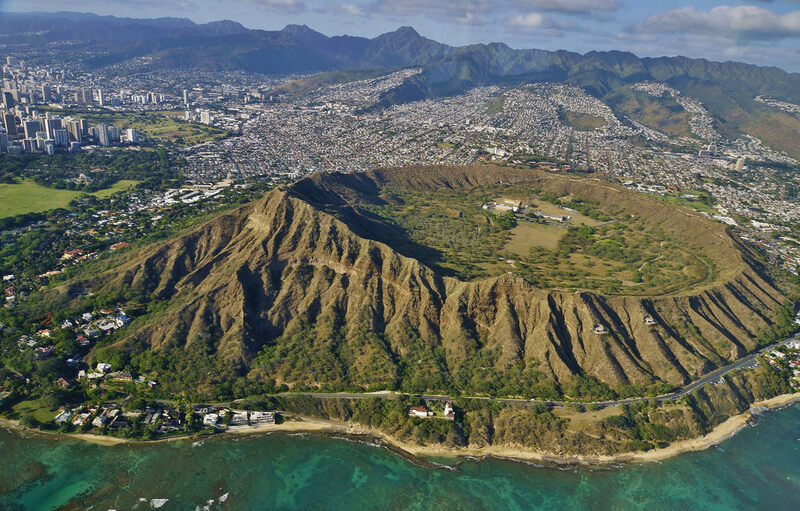 This 300,000-year-old volcano cone is Waikiki’s most recognizable landmark. It is known for its hiking trail that no tourists coming to Oahu should miss. The trail to the summit was built as an important part of Oahu’s coastal defense in 1908. Located close to the eastern coastline of Oahu, the summit offers spectacular views of Waikiki and the surrounding ocean. 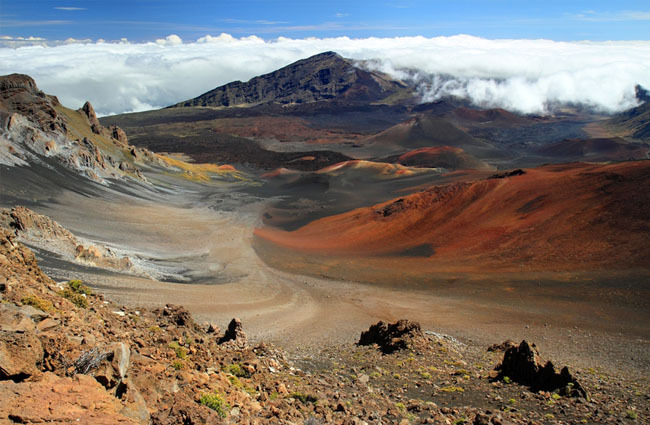 Located on the Island of Maui, Haleakala is a huge shield volcano that offers amazing sunrise views. It's tallest peak, Pu'u 'Ula'ula also referred to as "house of the sun" and "Red Hill", is at 10,023 feet. The mountain is mostly bare of vegetation and features a 7-mile-long, 2-mile-wide, and 2,600-foot-deep depression at the summit that can be reached via two main trails: the Sliding Sands Trail and the Halemau'u Trail. Hiking to the summit can be challenging due to the fact that it goes almost 2,000 feet downhill into the volcano and uphill on the way back. Furthermore, temperature can drop down to 40°F and it can be difficult to breathe as the air is very thin. Despite these, many hikers still brave the elements just to witness the sunrise at the Haleakala summit. Hualalai is one of the five shield volcanoes that actually form the island of Hawaii. 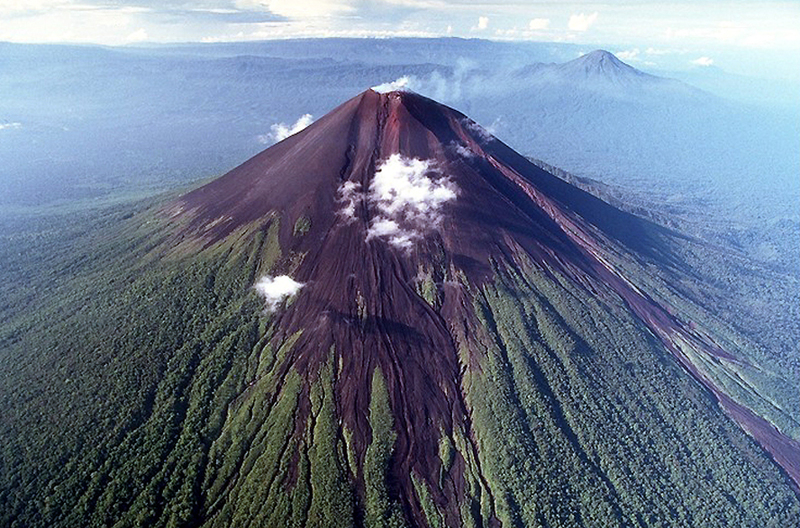 It is about 300,000 years old and remains one of the most active volcanoes on the island. Its highest peak is 8,271 feet high and known inhabited by natives since before recorded history. The mountain is home to a number of rare plant species and was highly favored by Hawaiian royals who built may palaces on its slopes. The land around the summit is now privately-owned, making hiking to the top a challenge unless with permission from the owners. Hualalai is expected to erupt within the next century. 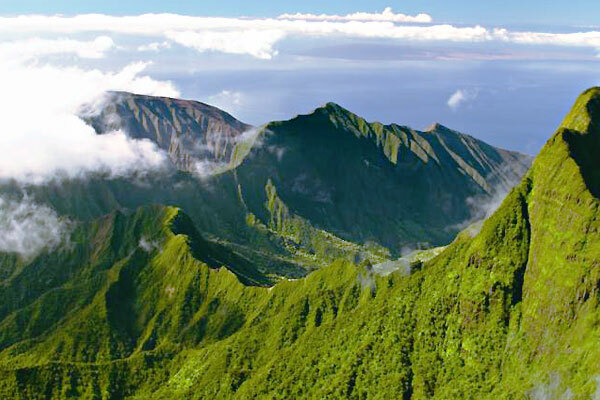 Kamakou stands 4,961 feet making it the highest peak on the Molokai island. It is part of the east Molokai extinct shield volcano. It is a declared preserve that provides home to many of Hawaii’s rarest and most endangered plant species. The preserve, which is managed and owned by the Nature Conservancy, is open to visitors. There are organized monthly hikes through the preserve along a narrow scenic boardwalk. A guided tour will drive you from Waikolu Lookout about 2¼ miles to the Pepeopae trailhead. 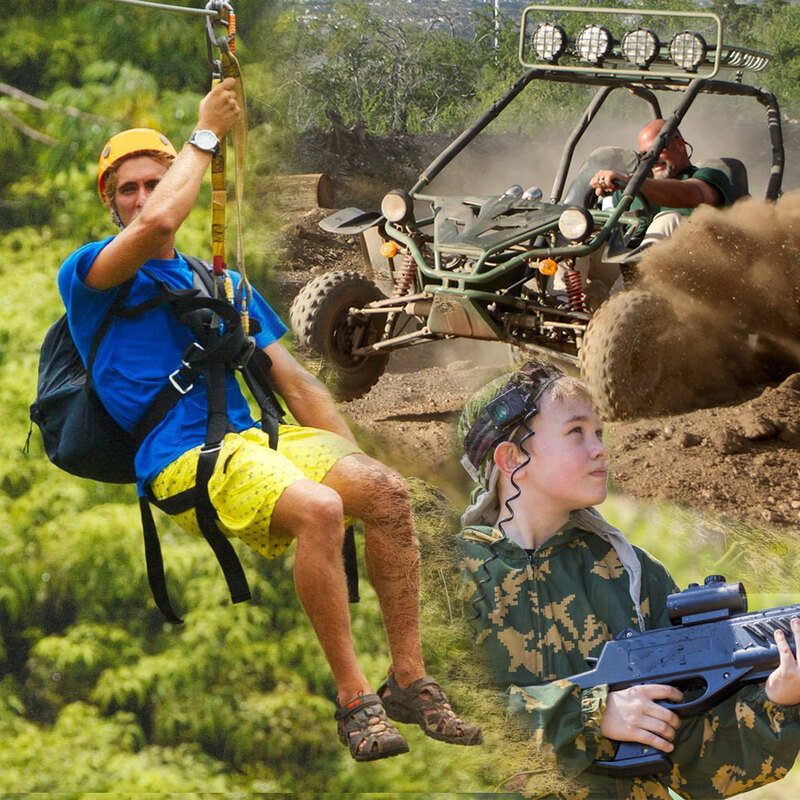 This is one of Hawaii’s wettest areas, with more than 170 inches of precipitation per year, so be prepared to get wet and muddy. With elevation of 5,243 feet and slopes lush with vegetation, Kawaikini is considered to be one of the most beautiful and most scenic mountains in the world. It is part of the Mount Waialeale volcano in Kauai and boast of the highest summit. It sits on one of the wettest places on Earth with a record of more than 900 inches of rain per year. The volcano is long extinct, and over time natural erosion has created many features that are part of its strange, rugged beauty. The summit is often shrouded in mist and clouds. The eastern slopes and soaked soaring cliffs are considered inaccessible for hikers but have been used as a dramatic backdrop in many movies. The only realistic approach for hikers is to go through the Alakai Swamp using the trails of Kokee State Park. 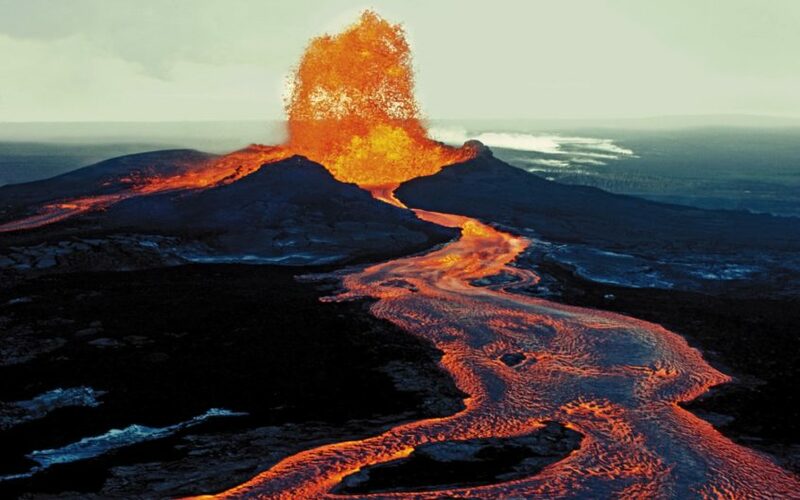 Located on Hawaii’s Big Island, Kilauea is considered the most active volcano in the world. While its lava flows destroy existing land, they also create new land on their path to the sea. Kilauea is part of the Hawaii Volcanoes National Park and is recognized as a UNESCO World Heritage Site. 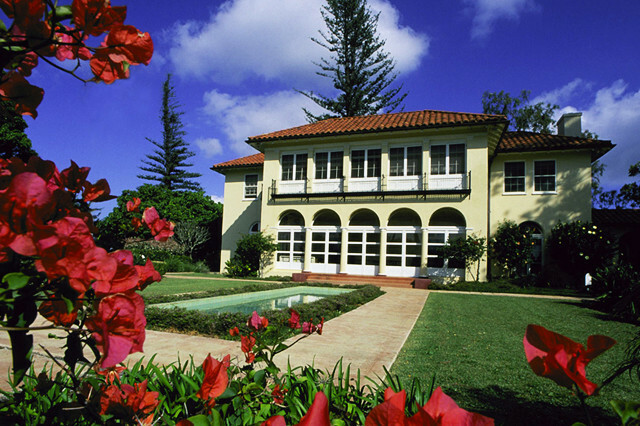 There is a Kilauea Visitor Center near the park entrance, as well as the Thomas A. Jaggar Museum. The museum's observation deck is great spot for watching the volcano activity at Halemaumau Crater in safety. There is also a number of popular hiking trails and organized ranger-led tours. Covered in lush tropical vegetation and shrouded in mist, the magical Kohala is the oldest volcano on the Big Island of Hawaii. It is also home to magnificent waterfalls and deep canyons. To the northeast, there are the steep cliffs of the Waimano and Waipio valleys; to the north and west is Pololu Valley and the rough, inaccessible north shore; and to the east is the off-limits Kohala water district. 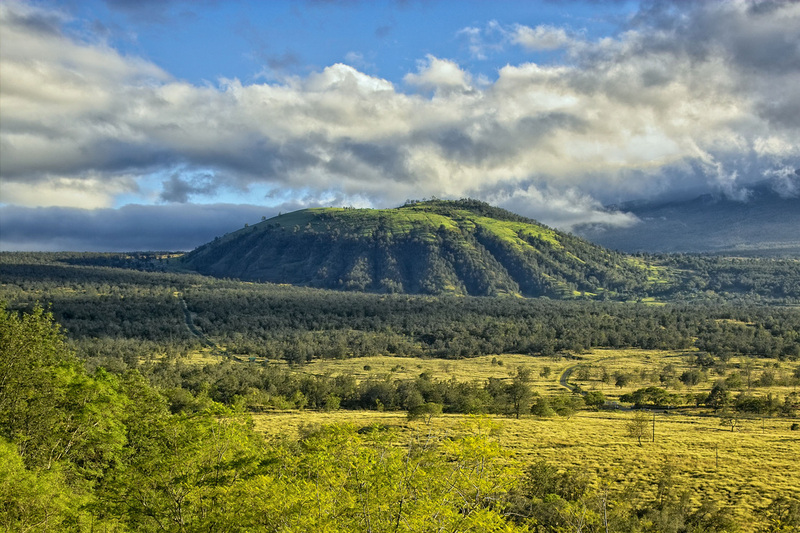 Around the mountain is the Kohala State Forest Reserve and few other natural area reserves, ensuring that the whole magnificent area will remain pristine and undeveloped. 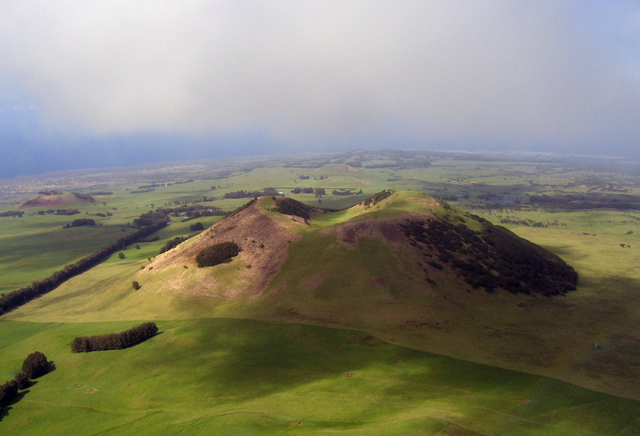 The highest peak, elevation 2,560 feet, is Kaunu o Kaleihoohie, an area of almost constant rain and very difficult to access. 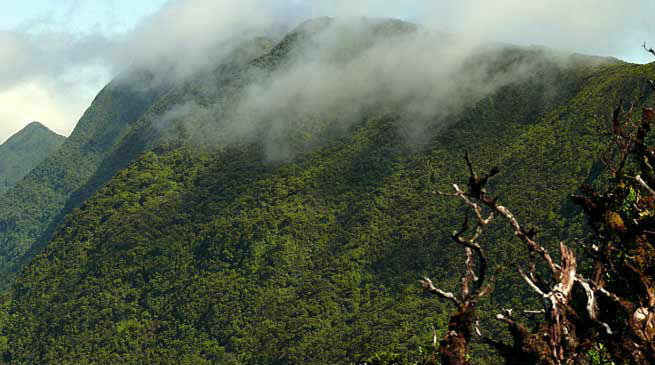 It is covered by a lush highland tropical cloud forest full of endemic plants and animals. Kohala Mountain Road is known as a gorgeous scenic road with incomparable views of the mountain. 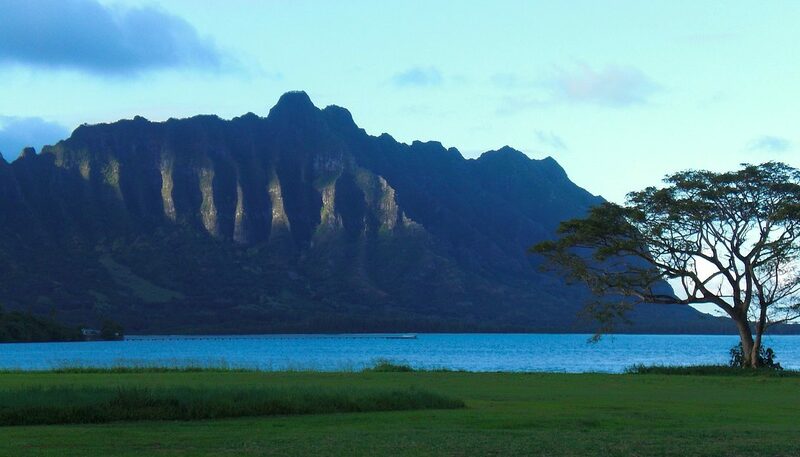 With elevation of 3,150 feet, Ko’olau Range is clearly visible from most of the island of Oahu. The summit has a long ridge that is over 2,000 feet high, rising dramatically and steeply, straight out of the sea. The mountain is a remnant of a large extinct shield volcano. 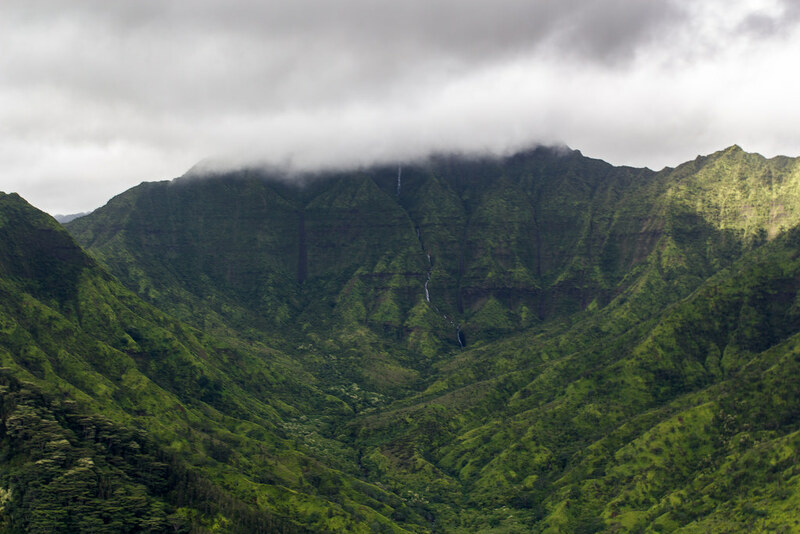 Although Ko’olau is very close to Hawaii’s major urban centers, it is almost uninhabited and empty of people, with a network of neglected and overgrown trails, which makes these trails and the hike through the unmanaged wilderness attractive to hikers who seek solitude. The trails are surrounded by dense forests, many rare plants, steep cliffs, and breathtaking views. Most of the trails up the mountains and to the ridge line and summits start on the western side of the mountains. The dormant Mauna Kea volcano on the island of Hawaii has elevation of 13,796 feet above sea level and over 33,000 feet from the bottom of the ocean floor, making it the tallest sea mountain in the world. 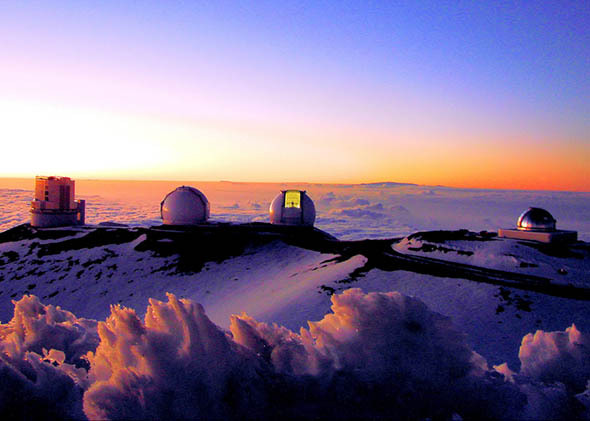 The very high elevation, dry air, and stable airflow make Mauna Kea's summit one of the best places in the world for astronomical observation. There are now 13 telescopes owned by eleven countries at the summit, the largest facility of its kind in the world. The visitor information station has its own telescopes for visitors, while the Onizuka Center holds free nightly stargazing sessions. The mountains are often covered in snow, but even when they are not, it gets very cold. The sunrise and the views from such a high elevation and clear air are absolutely spectacular. An active shield volcano, Mauna Loa is considered the largest volcano on Earth and one of five volcanoes that create the island of Hawaii. Its summit is part of the Hawai'i Volcanoes National Park. Mauna Loa’s slopes are fairly gentle and have a number of hiking trails going up to the summit. One of the most popular runs from the Saddle Road up to the Mauna Loa Observatory at 11,135 feet. The Mauna Loa Trail is longer but not too steep or strenuous. There is no much shade along the trail, so it can get hot along the way and cold on top. There are two cabins where hikers can spend the night. With the total round trip of 43.2 miles, count on 3 to 4 days to complete the hike. With elevation of 5,787 feet, Pu'u Kukui is the highest peak of Mauna Kahalawai in Maui. Below the summit is the Pu'u Kukui Watershed Management Area, a private nature preserve owned and maintained by the Maui Land & Pineapple Company. Pu'u Kukui is considered one of the wettest areas on Earth. In addition, the rainwater cannot drain and ends in a bog because the soil is so deep and dense. This unique environment creates conditions for a large number of endemic plants, birds, and insects. Many of the trees here are dwarfs. The area is closed to hikers and entrance is restricted to conservationists and researchers.